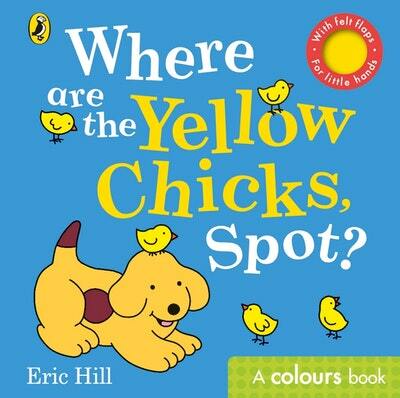 Spot has lost his friend Little Chick! Peek behind the snuggly felt flaps to see where Little Chick is hiding. And learn about colours along the way. This is the perfect introduction to the wonderful world of Spot, and the sturdy felt flaps are ideal for developing fine motor skills. Enjoy the fun of discovering what's behind the flap read after read. 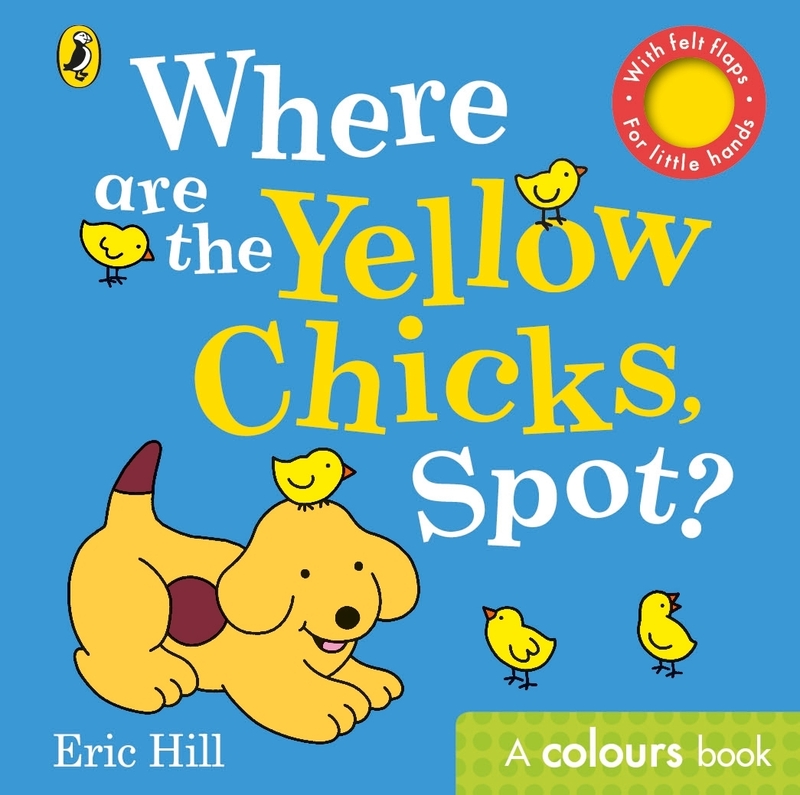 Love Where Are The Yellow Chicks, Spot?? Subscribe to Read More to find out about similar books.